In the land of Buffalo, there was a great schism. It happened a few years ago when Ted’s Hot Dogs, the local hot dog goliath, decided it didn’t want the original Ted’s grandson involved anymore and did away with him. 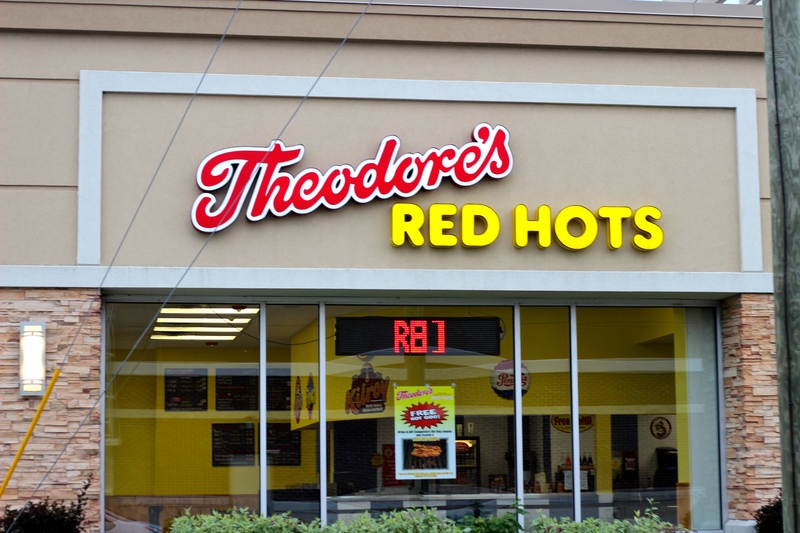 Out of spite, he opened Theodore’s Red Hots and I decided I needed a bit of a taste test. I started out at Theodore’s, ordering their chili cheese dog. Red, but not too hot. I watched as they took the Sahlen’s dog to the charcoal grill and charred it to a perfect level. Then they took some nacho cheese and a ladle full of chili to the dog to finish it off. It looked good, but when I bit into it I was confronted with mostly disappointment. 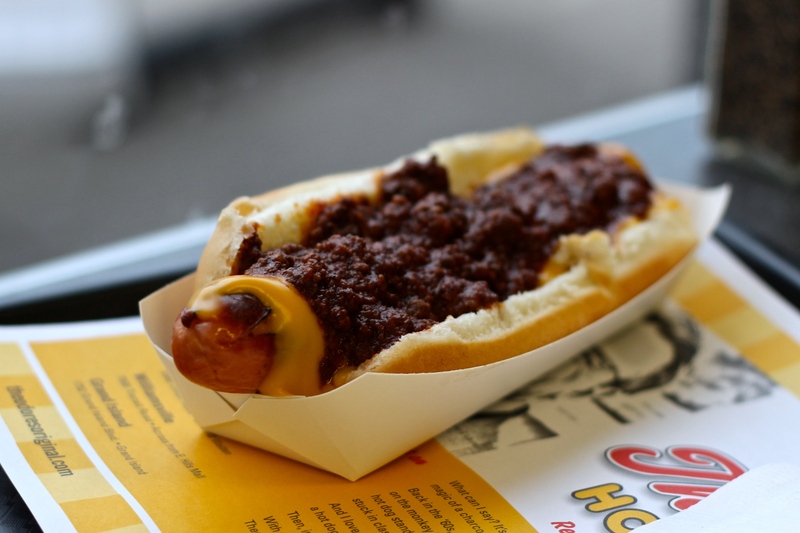 The hot dog itself was good, but I couldn’t have been more disappointed by the chili, which essentially had no taste. I would say it came from a can, but that is almost an insult to canned chili. I left disappointed, but knew I had the original waiting for me and hoped it would be better than Theodore’s.